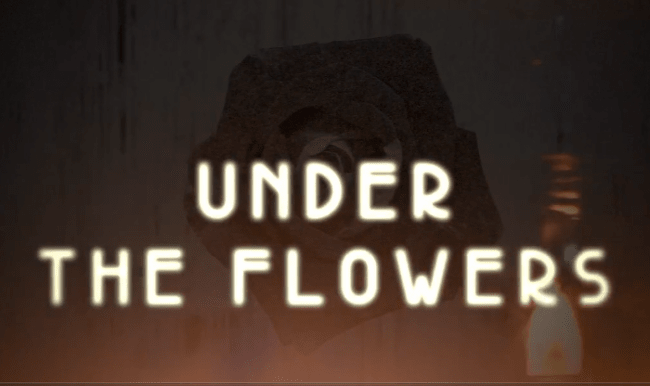 Under The Flowers: Circle of Hell is an official nominee at the International Online Web Fest in London. Nominations include Catherine Kustra for best make-up and Richard Wilson for best costume design. "I just watched Halloween Girl! Its a work of art and I am crying like a madman! In addition to being so heartwarming, its expertly edited, craftily cinematographed [sic], wonderfully written and all around authentic. I look forward to seeing your next creations!" "Catherine delicately balances Charlotte's inherent warmth against the frustration and pathos, which is entirely appropriate for her role." The Halloween Girl is mentioned on Youtube's Horror Addicts! "The Halloween Girl" will be featured in the Chicago Paranormal Film Festival! click for more! "Gives me the chills even thinking about it...screams LifeTime original, in a good way." HG wins Gold Remi Award at Worldfest Houston! "[She] does not merely comfort [her sister]; she cradles her, trying to cover her bare knees with an all-too-thin dress...Again, the nuances illuminate the world far more than dialogue." Outreach Arts' After I'm Gone wins an Emmy in the Lower Great Lakes chapter for Teen Program/Special. The teen suicide awareness drama has been broadcasted in states across the country and even hosted by PBS. ​Richard Wilson (director of The Halloween Girl) offers commentary and some kind words about yours truly in this special behind-the-scenes feature.